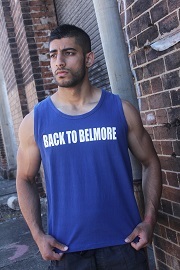 You can show your passion and support for Back to Belmore with our fantastic clothing label. 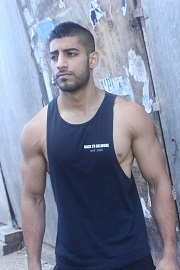 Our exclusive range features a modern look with a professional appearance and comfortable design. 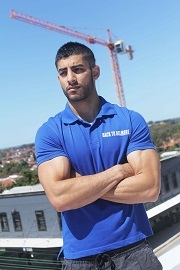 All proceeds received from the sale of the clothing label help fund Back to Belmore's ongoing initiatives to restore Belmore Sports Ground and nurture the talent of the Canterbury-Bankstown district's aspiring sports players.